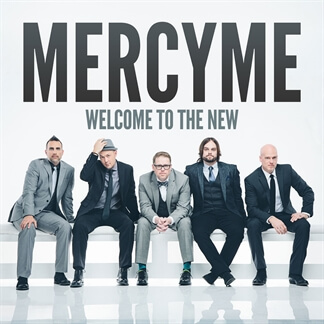 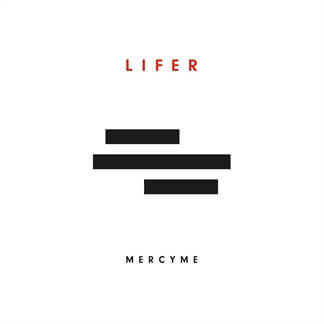 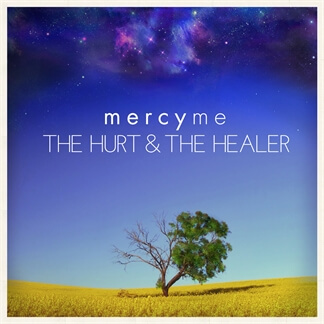 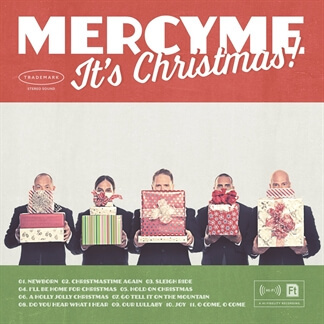 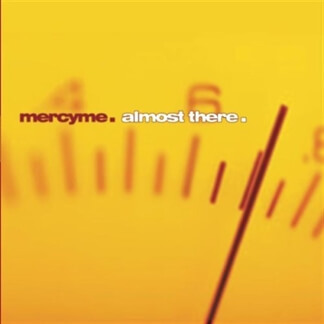 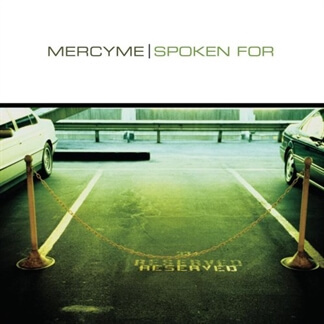 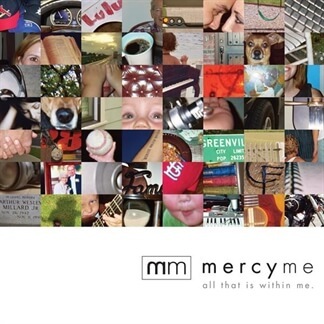 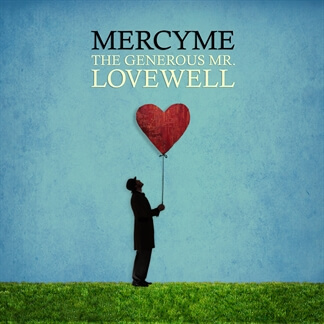 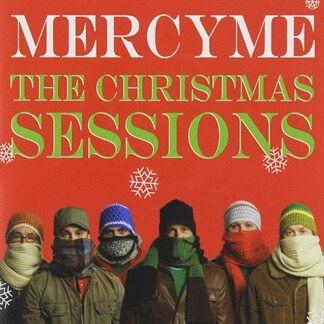 Since their debut in 2001, GRAMMY® nominated, multiple American Music Award and Dove Award winners MercyMe have sold more than 9 million units in CD, single and DVD sales, and have garnered more than 57 No. 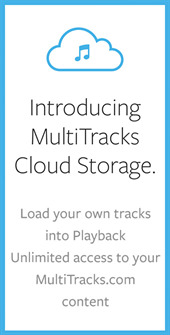 1 multi-format radio singles and four consecutive mainstream radio hits. 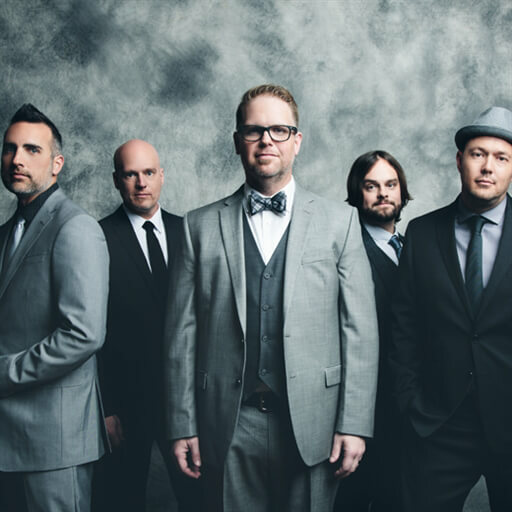 They made history in 2014 as their song, “I Can Only Imagine” surpassed 2 million digital downloads, making it the first song in Christian music to go platinum and double-platinum in the digital domain. 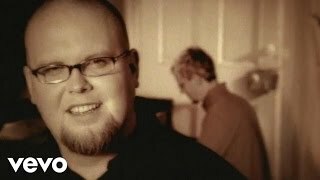 The song is now coming to life on the big screen in “I Can Only Imagine,” a true story based on the life of Bart Millard who wrote it after the loss of his father to cancer. 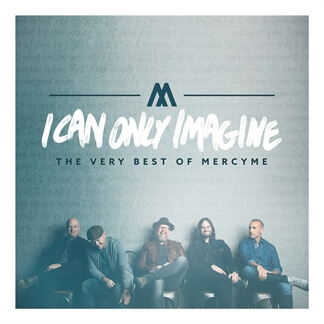 In celebration of the movie release, MercyMe is unveiling I Can Only Imagine - The Very Best of MercyMe, a collection of the band's best-loved songs spanning their career. 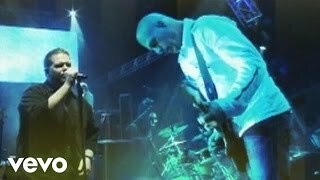 Original Master MultiTracks are now available for a new version of the song, recorded specially for the movie, titled "I Can Only Imagine (The Movie Session)," which you will receive as an instant download when you pre-order the anthology on iTunes. 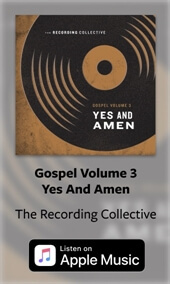 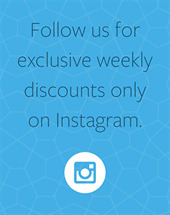 You will definitely want to check out this new version and pick up the resources you need to share it in your services. 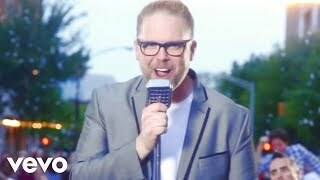 The movie opens in theaters March 16.